Report of the Secretary-General. Implementation of the United Nations Comprehensive Strategy on Assistance and Support to Victims of Sexual Exploitation and Abuse by United Nations Staff and Related Personnel. Report of the Secretary-General. 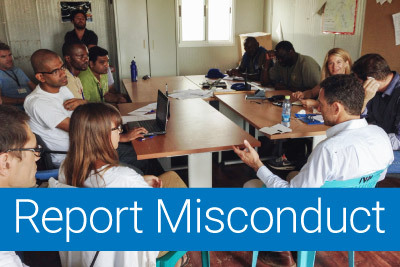 Criminal accountability of United Nations officials and experts on missions.